Vanity metrics vs. success metrics: Which Facebook posts get the most engagement? In the last update, we went “beyond the like” to identify data to further your social media strategy and take you from vanity metrics to meaningful metrics, answering the popular question, “When should I post on Facebook to reach my audience?” If you missed it, find the answer to that question here in part 1. Another popular question that “experts” often present a definitive answer for is “What type of post works best?” The resounding answer is “photo and video.” Does visual content generate greater engagement in social media generally? Yes. Does this apply to your audience? I give you my favorite answer: It depends. But you can find out! Another great feature of Facebook Insights is that it will tell you just how successful each post is in comparison to the others. If you haven’t explored Facebook Insights yet, you can see where to find it here in part 1. Once in Facebook Insights, click to the right on “Posts” then “Post Types.” In this first example, you see perhaps surprising results, indicating more engagement from a basic status update than one including a photo or a link. 1. Reach: indicating how far the activity of your fans generated brand awareness to their connections. 2. 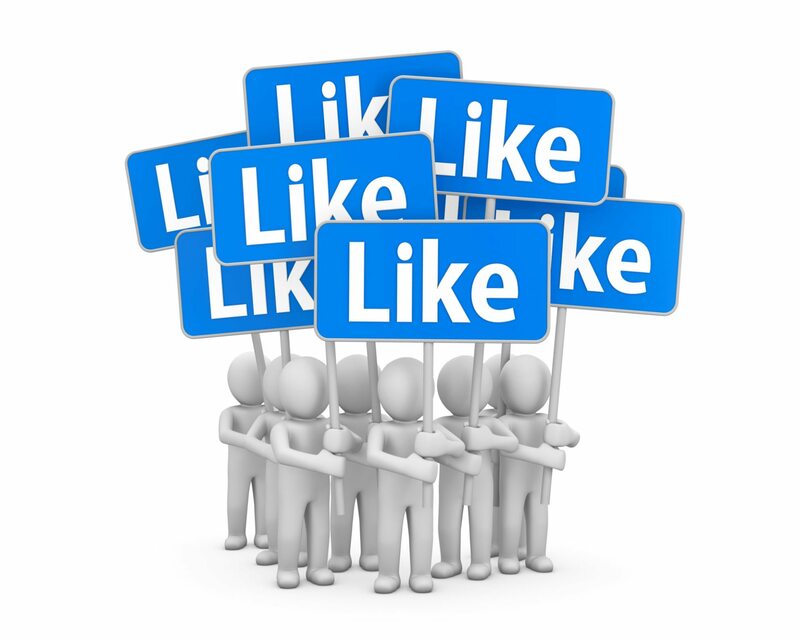 Post clicks: You cannot see this activity on the wall of your Facebook page. This is a great indicator of potential activity of “silent” fans who click deeper into content on your page. 3. Likes, comments and shares: In this view, Facebook shows you an average for each type of post, which helps determine what works for your audience so you can give them more of what they want. Note that while status updates with links achieved an average reach of 1.3K in this example, (more than two times that for image-based posts), the posts with photos earned 10 times as much engagement. So, define success for your page, and the type of exposure you are seeking to gain via each type of Facebook post. This second example shows a different perspective. Again, the basic status update wins when it comes to reach. However, photos have the most activity with respect to fans taking a determined action to click or participate. Note the box to the top left, “Show All Posts.” If you use boosted Facebook posts, this may skew your results. This button allows you to filter the data, showing the difference between targeted posts and regular posts. What can you deduce from these variations? Map out your goals specific to audience interaction, and see what works for you. 1. Are you seeking a boost in community interaction? 2. Do you have a silent yet intrigued community that you’d like to encourage and advise but may not yet be ready to participate? 3. Would you like to see a boost in reach, to gain access to friends of your fans? This prioritized goal setting, along with a consistent review of your Facebook Insights, will help you understand how to cater your content to get the results you desire!